A little extra luck has never hurt anyone. 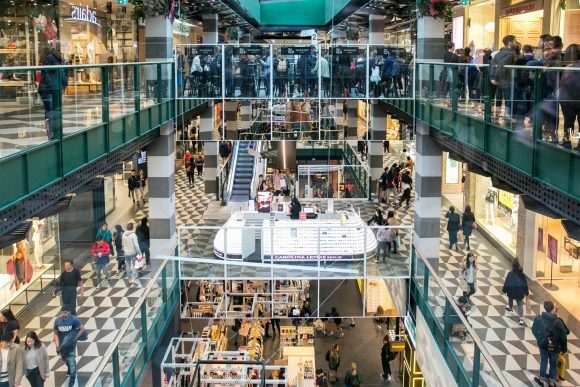 Luckily for you, Lunar New Year is the best time for gathering good fortune, and Melbourne celebrates in a big way. Welcome the Year of the Pig at these celebration hot spots. Chinatown is an essential stop, especially during this vibrant precinct’s official Chinese New Year Festival on 10 February. Don’t miss the amazing Dai Loong Dragon Parade: this remarkably long and lucky beast is carried and animated by 200+ people! The parade starts at the Chinese Museum, which is open for free after the Dragon returns (from 1pm-5pm). Throughout the day there are also lion dances, bringing good fortune to local businesses with firecrackers and drumming. Other highlights include piggy themed eating competitions, roving performers and the yearly favourite, alfresco yum cha. 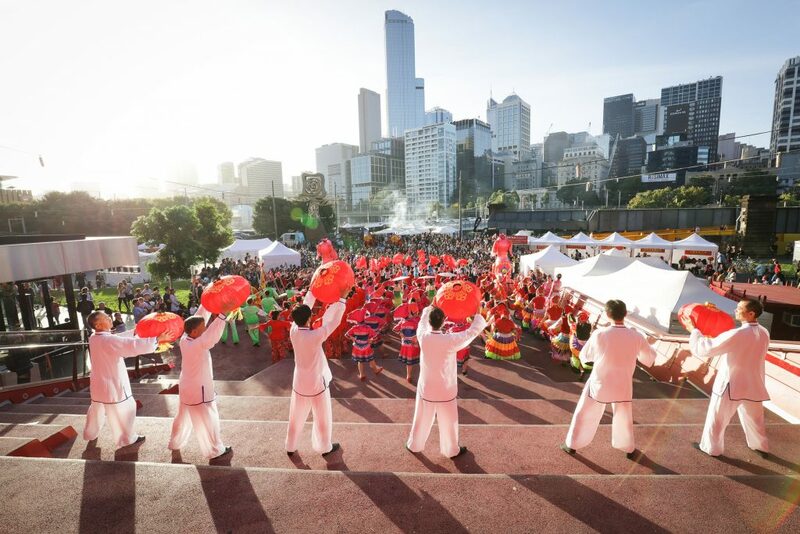 A major hub for the Chinese New Year Melbourne Festival is Queensbridge Square, where the official countdown begins on 2 February. 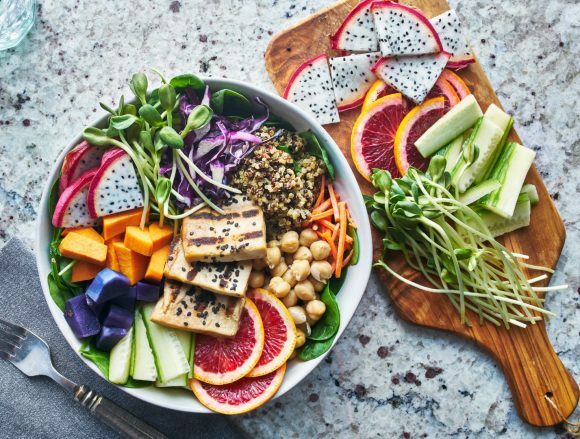 Come for the free cooking demos led by Masterchef winner Diana Chen, and stay for the dragon boat regatta, Chinese costume shows, stilt walkers and more! Other highlights include the Street of Chinese cuisine, running from 2 to 3 February, featuring Chinese New Year food such as dumplings, sweet rice cakes and spring rolls. Stroll along the river from Southgate to Crown to enjoy endless Lunar New Year sights and celebrations. Make yourself a part of the art at ArtVo’s interactive Lunar New Year exhibition, open all day from 1 to 17 February. From 8 to 10 February feast at the Hawkers Bazaar, with more than 40 stalls showing off the culinary and cultural delights. Then head to the Crown Atrium for their stunning Zodiac Spectacular, featuring a stunning display of larger-than-life, luminous sculptures, and daily roving lion dances between 1 and 10 February. Saturday 9 February gives five budding performers the chance to battle it out for musical glory (and $10,000 cash) at an awesome outdoor Kara-OK Competition. After you’ve seen them belt out a banger or two, grab a prime position on the waterfront as a stunning fireworks display lights up the city sky. Most exciting of all is the flame towers’ transformation into fire-breathing dragons. 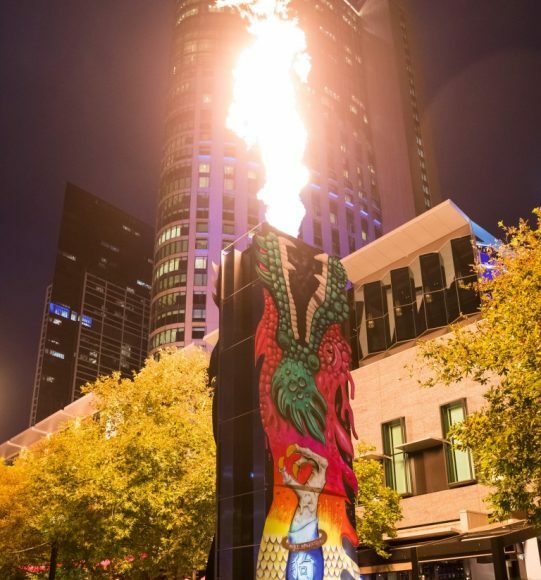 Huge dragon shaped panels designed by some of Australia’s greatest street artists make their return to Crown Riverwalk, shooting flames into the night sky from 30 January until 12 February. Celebrate by the water with light shows and Dragon Boats across Docklands. Victoria Harbour’s striking Light House building will display a spectacular Year of the Pig light show every night from 8.30pm to midnight, amazing onlookers with visions of Chinese dragons flying across the building’s façade, starting on 4 February. Keep the waterside celebrations coming the following weekend, when Victoria Harbour sets the stage for spectacular Dragon Boat races at the Chinese New Year Dragon Boat Festival. 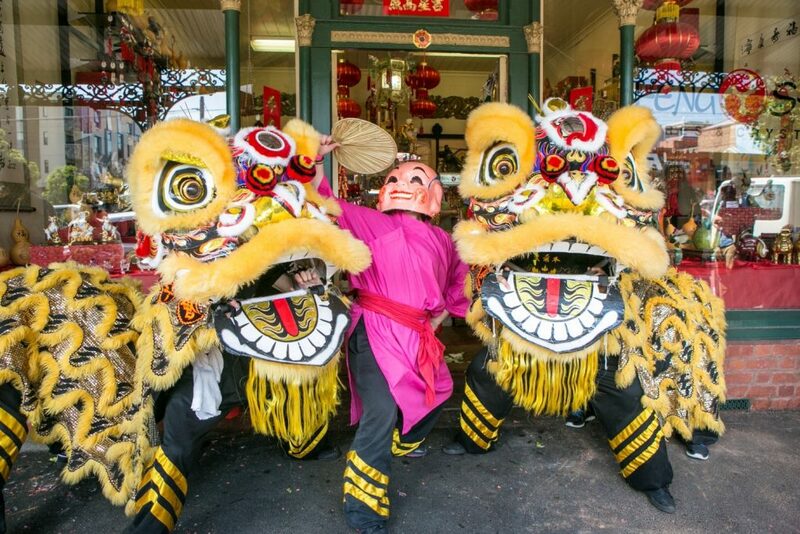 Over at Queen Victoria Market, the Lantern Festival on Sunday 17 February offers a two-day feast of performances, tonnes of foodie fun and family activities. Welcome the Year of the Pig in under-the-sea style at Sea Life Melbourne Aquarium’s underwater dragon installations. Watch in awe as the spectacular dragon swims among the fishes, record your desires for the new year on their Wishing Wall or listen to a talk presented in Mandarin. 2 to 17 February. 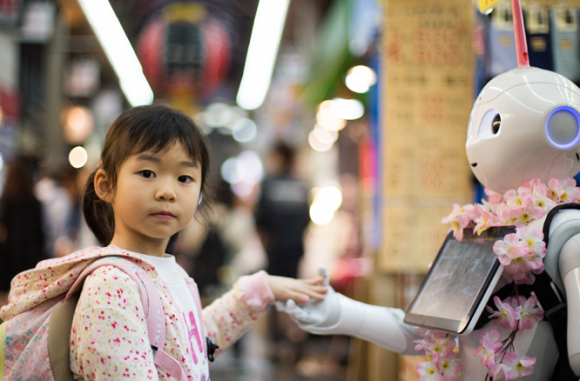 The Immigration Museum is putting on a number of activities for kids on 10 February, from Zodiac clay workshops to blow painting and shadow performances. 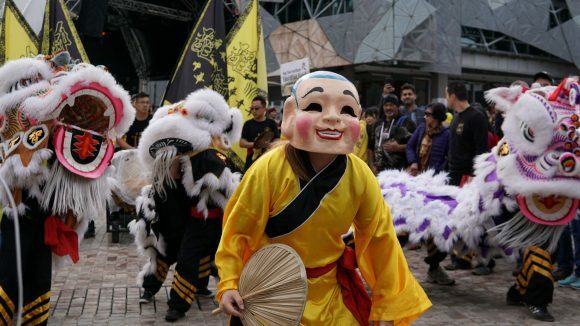 Or visit Melbourne Museum for their Year of the Pig celebrations, featuring lunar new year events in the Museum Plaza on 9 and 17 February. Dear Sir/Madam, we are Vietnamese. We do not celebrate Chinese New year. Just like Australia doesn’t celebrate American or French … New year. The best word is Lunar New year, I think. Thank you very much for your feedback. These events are part of a bigger event in the city that is called the Chinese New Year festival. We have added a specific reference to Lunar New Year in the introduction and we will continue to promote other Lunar New Year events in Melbourne (we recently featured the Tet Festival on the blog and our Facebook page).